Votre Peau Daily Facial Sun Shield should always be used as a daily protection for your skin. Always apply Daily Facial Sun Shield to prevent ultraviolet and oxidants from harming your skin. Exessive UV radiation will induce wrinkles, uneven pigmentation and darken your skin. Active ingredient such as Zinc Oxide, blocks away excessive UVA and UVB. Additional ingredients such as Salicylic Acid and Tranexamic Acid enhances epidermal skin proliferation, inhibits production of the melanin and halts the darkening of the skin. 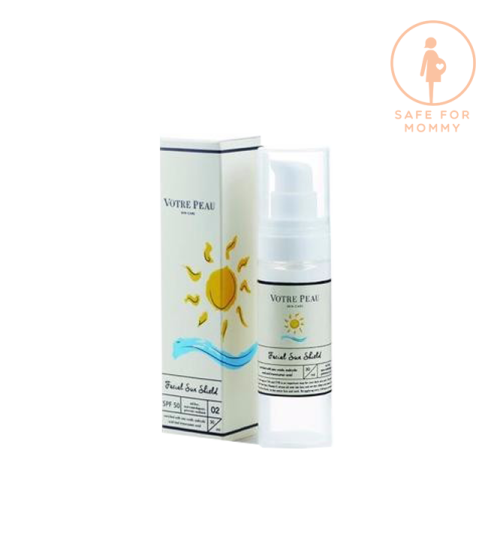 Sun Shield can be used on oily or acne prone skin, as Votre Peau Daily Facial Sun Shield is non-comedogenic and oil-free. 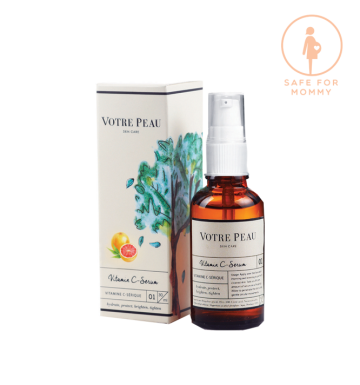 Apply Votre Peau Daily Facial Sun Shield all over the face and neck in the morning after using Sake Essence Spray and Vitamin C Serum. 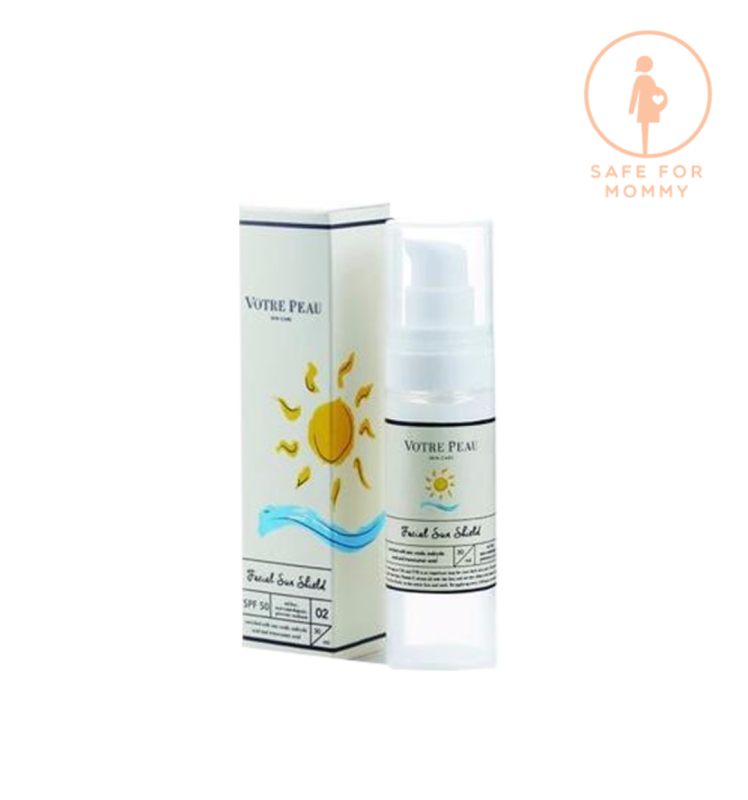 Votre Peau Facial Sun Shield can be combined with other cosmetic products for a flawless finish.